SOLDIERS Outreach is among many “Good Samaritans” who are making a difference in our community! For decades, SOLDIERS Outreach has served the surrounding communities with gas giveaways, grocery gift card giveaways, and giving away free food from the food bank and our food pantry. For nearly a year, we have been on a mission to narrow the food disparity among families and reduce food insecurity with children. By raising money to deliver nutritious food (in a backpack), we expect to impact the lives of families in the Metropolitan area! Many people are not aware that when school ends so does school lunch. There are many children that rely on the school lunch program for their nutritional needs. In the past, we have gone to non-profit companies and private corporations in order to get donations to keep this effort going. But today, the need is so great; we are reaching out to partners like you to join us! We want to give away over 3000 backpacks of food for our children this year. Can you please help us get there? Every $12 donated would equal three backpack lunches. In order to reach this goal, we would need to raise the money in less than two months so that we have time to collect, purchase everything, and stock the bags in order to prepare for our school lunch giveaways and our Kids Eat Free Summer Program. Thanks to all of you who have supported us in the past and will join us now to carry out this life-changing effort! 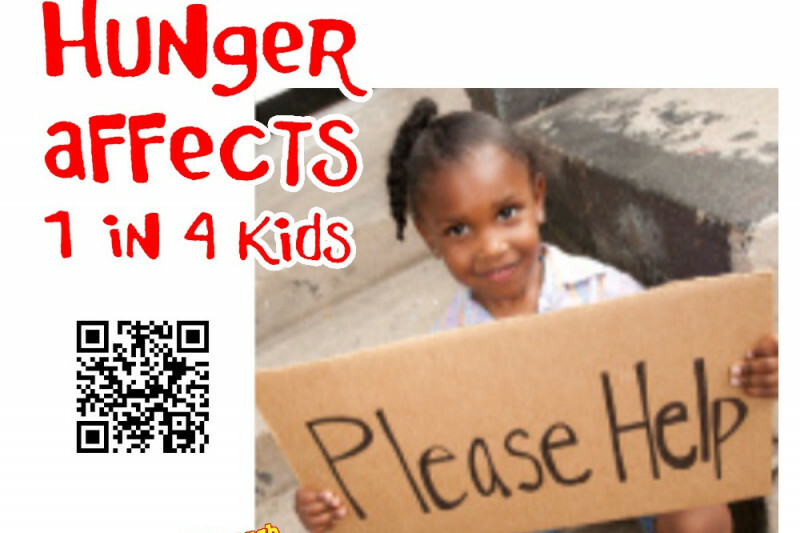 We donated because the call is loud and clear that all children should not have to go to bed hungry. These individuals do an outstanding job in providing resources to help all children have a great meal.